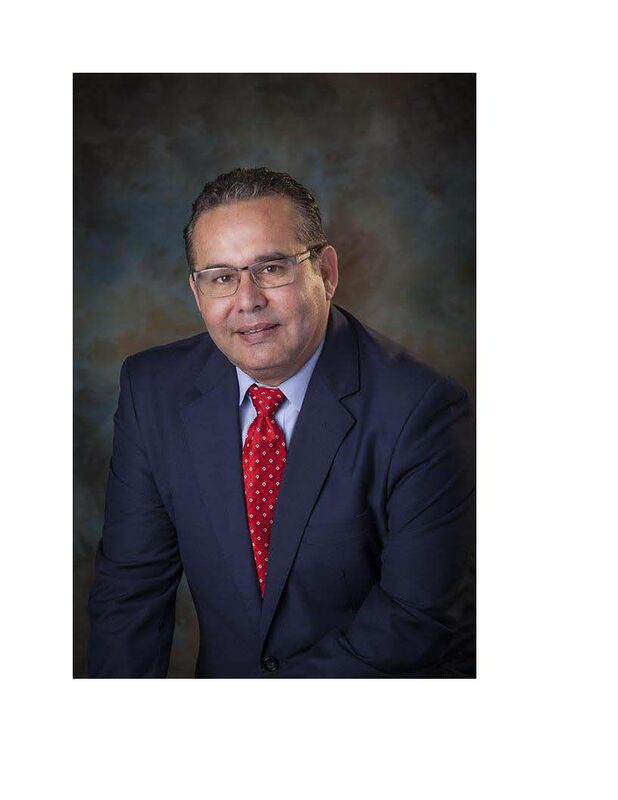 McALLEN — The superintendent of bridges for the city has been appointed to a seat on the Texas Facilities Commission, Gov. Greg Abbott announced last week. Rigo Villarreal will serve a five-year term on the commission that manages state government buildings and handles the sale of surplus property, including property donated to the state by federal programs. Villarreal is a board member of the Rio Grande Valley Chamber of Commerce, McAllen Chamber of Commerce and the Border Trade Alliance Executive Board and a member of the Texas Transportation Commission Border Trade Advisory Committee.